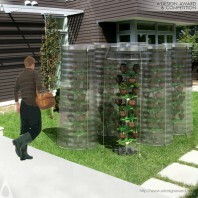 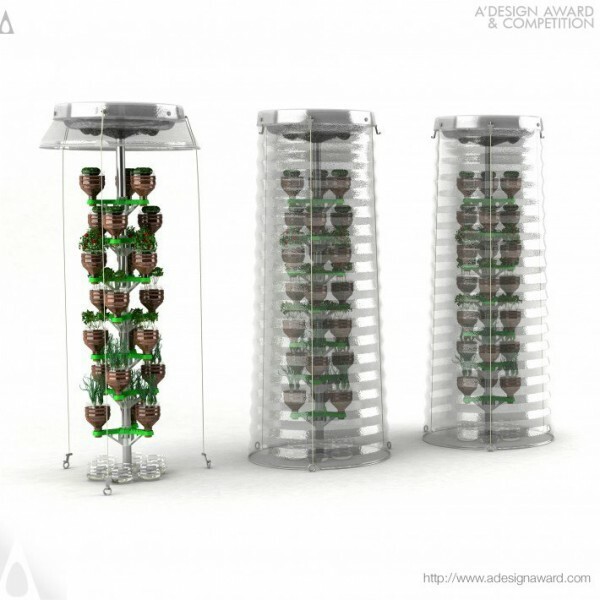 Hakan Gürsu, the thinktank behind the displayed project Pet Tree - Vertical Eco-Planting System by Hakan Gürsu illustrates, Pet-Tree is a vertical eco gardening system made from recycled PET containers. 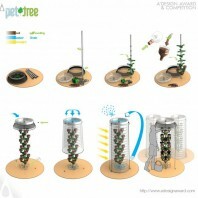 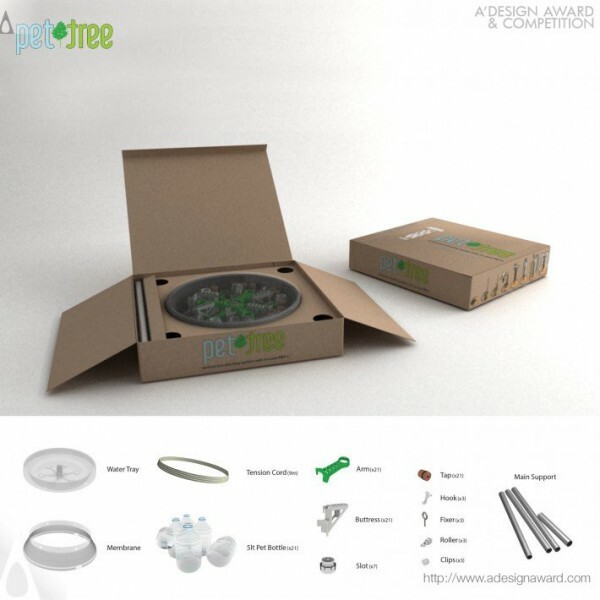 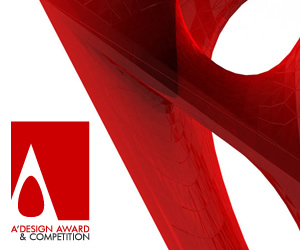 The design consists of structural plastic pieces and PET pots that are combined to form a tree-like shape. 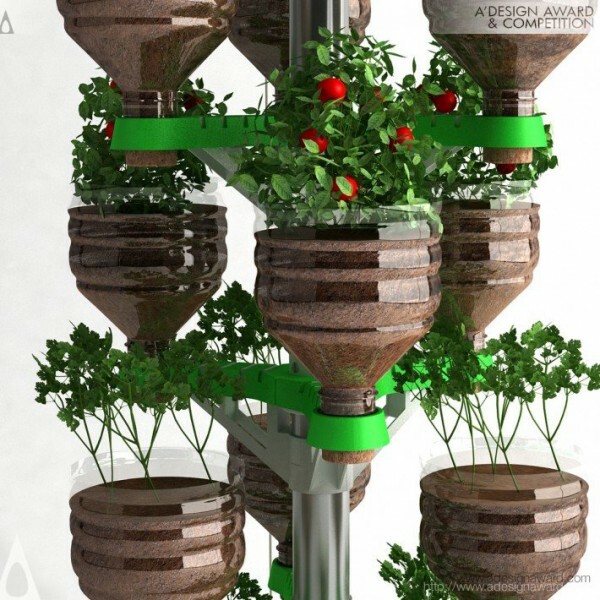 The system also has a built in water circulation system, and it harvests rainwater while feeding plants through drip irrigation. The project allows space-starved urban gardeners to grow a wide range of plants, and it’s a great option for organic growers..